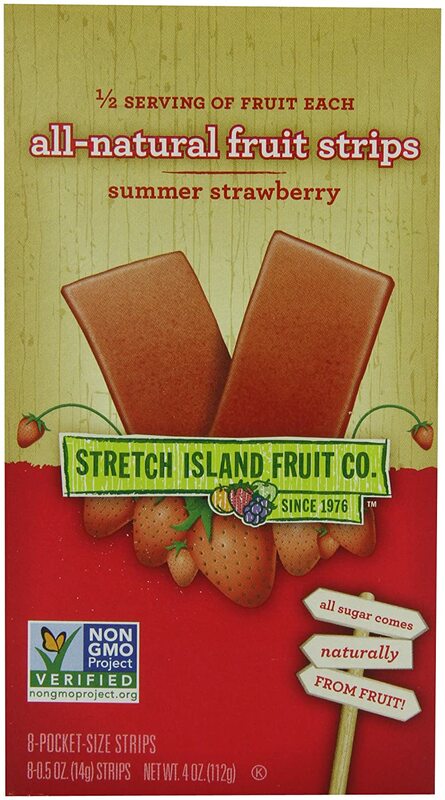 Save 25% off Stretch Island All Natural Fruit Strips when you choose Subscribe and Save option. You save the 25% on the first order (and can cancel the subscription after your first order ships). These are only $0.38/each with the discount! Save up to 10% off Nutiva Coconut Baking Ingredients! Products include: Coconut Sugar, Coconut Flour and Coconut Oil! 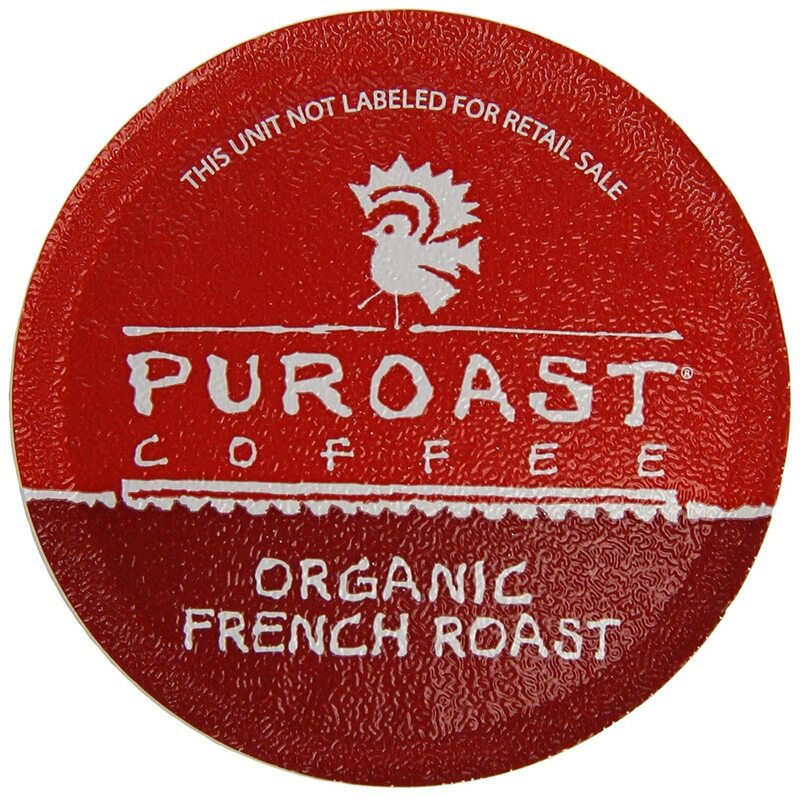 Clip an Amazon coupon to save 15% off Puroast Organic Low Acid K-Cups! 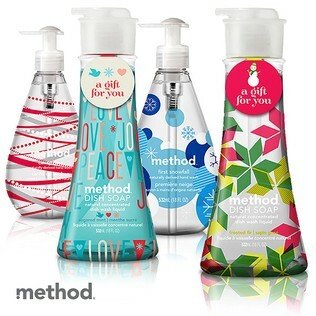 Over at Zulily, save on Method. Products include holiday hand soaps, all purpose cleaners and more! Save on Keeki Non-Toxic Beauty Products. This deal features nail polish, lip balm and more. Great stocking stuffers! Pricing for shipping can run high. However, if you plan on ordering more than one item, note that shipping is free on orders after you place your initial order for that day. All deals expire Thursday Nov 6 unless noted otherwise. 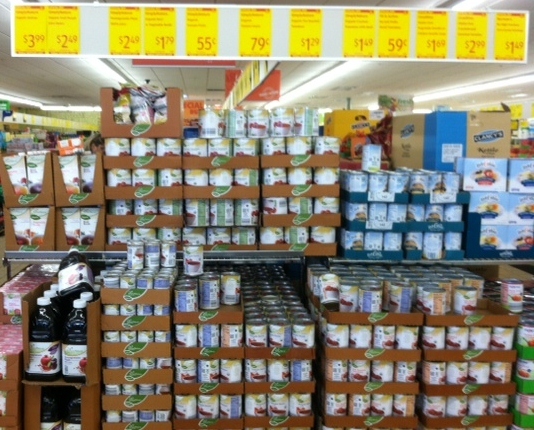 Save on Organic foods with Aldi’s NEW Special Buy of many organic foods. The special buy includes organic quinoa, organic juice boxes, pomegranate juice, organic beef or vegetable broth, organic tomato paste and sauce and more! Top Costco Deals this month include Naked Juices and Stacy’s Naked Pita Chips! Go here to check them out! Use on Skippy Natural Peanut Butter!